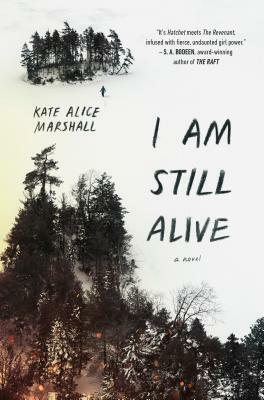 Kate Alice Marshall started writing before she could hold a pen properly, and never stopped. She lives in the Pacific Northwest with a chaotic menagerie of pets and family members, and ventures out in the summer to kayak and camp along the Puget Sound. Visit her online at katemarshallbooks.com and follow her on Twitter @kmarshallarts.